Over the years of photographing weddings in the Chicago area and around the world, I’ve worked with tons of wedding planners. I’m often asked if I like working with planners and the answer, for me, is always a resounding YES! 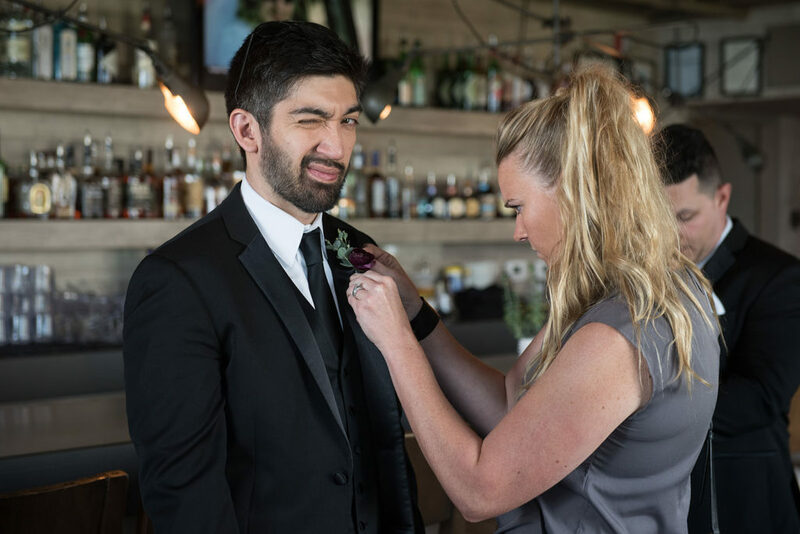 There are lots of obvious reasons why working with planners is helpful such as they help with timing and coordinating on the day, but as a photographer, my number one reason for hiring a wedding planner means a better outcome for my client’s wedding photos. 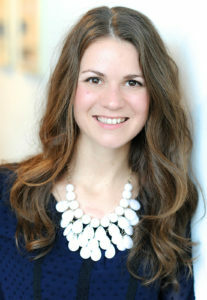 Jenny really knows the Do’s and Dont’s of the I Do industry after being in the business of making wedding days easier for her clients for more than a decade. In the hundreds of weddings I have photographed, there’s one resounding theme: The clients that had wedding planners were more prepared for their wedding day. The reason for this is simple… they were coached from day one from their planner on what to expect. Wedding Planners are thorough and I thrive on thorough. The more information I have about my client’s day the more I can anticipate where I need to be to exceed their expectations. I send my clients a wedding photography questionnaire 30 days before their wedding, and the couples who have a planner more often have a clear, well-thought-out plan already in motion. This makes for more confident clients and that confidence really reflects in my photos! Wedding planners wear many hats: they help manage timelines, coordinate with vendors, corral rowdy bridal parties, ease emotional parents and much, much more. 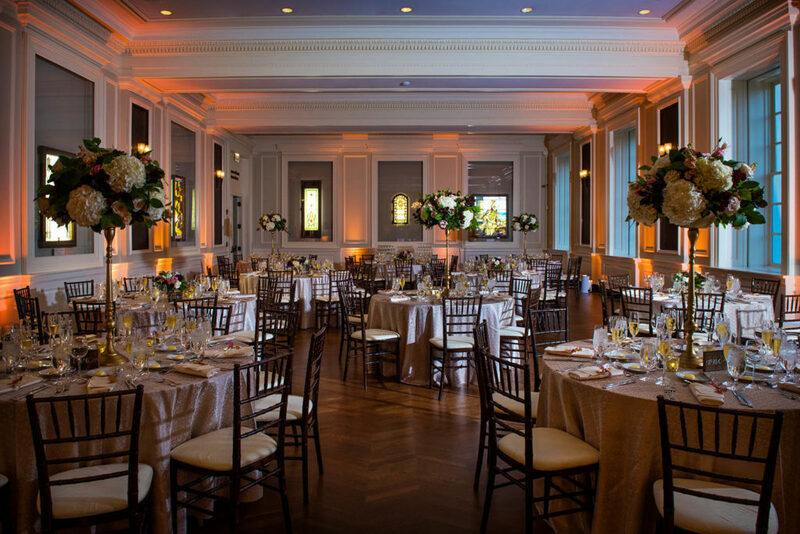 For example, many wedding planners who work in major metropolitan cities like Chicago know the appropriate length of time to devote to wedding party portraits based on the size of the wedding party and the scope of locations we’ll be visiting. They will help properly factor in the time it requires for a larger vehicle like a bus or a trolley to navigate busy city streets during peak travel times. There’s an old saying that “The devil is in the details” and I when it comes to your wedding, the amount of details to attend to before your wedding and on your day often astounds people. 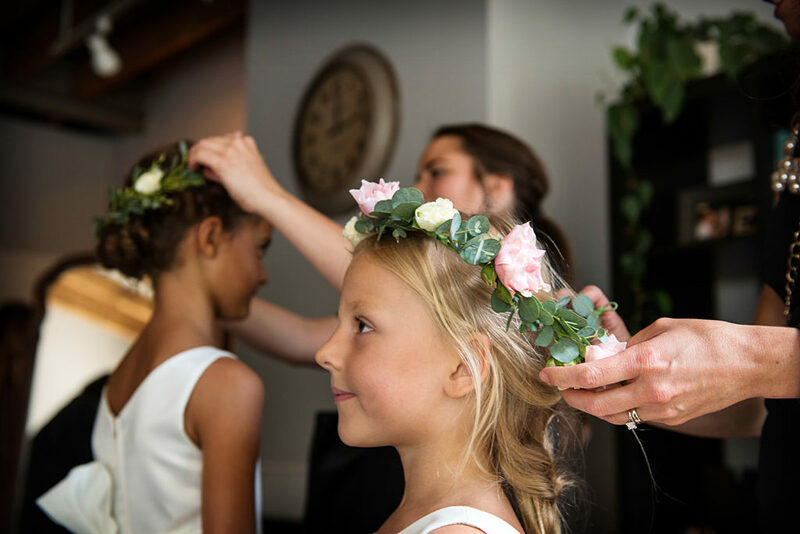 Even the most Type-A clients have found themselves overwhelmed by the physical details and emotional demands on their wedding day. In a capable wedding planner’s hands, those details are effortlessly arranged without clients ever noticing anything is wrong. Wedding planners pull out every trick in their bag to ensure a flawless day for our clients. Their dedication mirrors my own and therefore I know I’m part of a united team who are creating a concentrated and combined effort to guarantee we always over-delivery for our clients. It was once said that Ginger Rodgers did everything Fred Astaire did but backward and in heels. That’s precisely what I think of when I see wedding planners working their magic on your wedding day for often 12+ hours and always with a smile. They are indeed worth every penny, and their tireless planning means I’m available to do what I love most: Create beautiful images for our clients!